Beautiful 1st Floor apartment home in desireable Bon Aire! Gleaming H/W Floors, Neutral paint colors, recently updated kitchen with custom cabinetry and countertops! 2 Bedrooms and 1.5 Updated Baths! Private deck - parking close by! 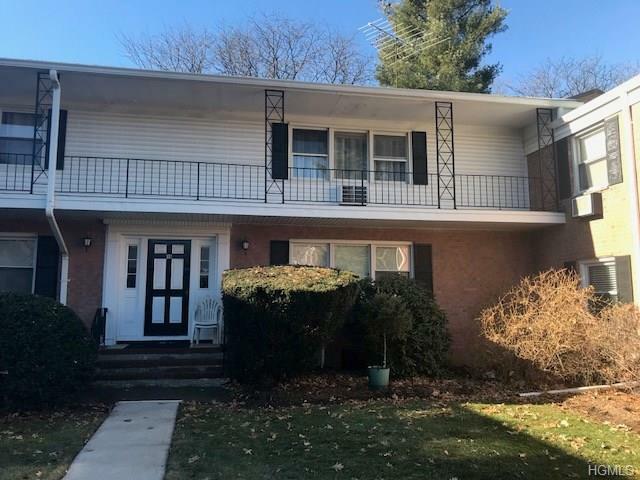 Quiet well maintained community within walking distance of downtown Suffern's restaurants, shops and NYC Commuter train! 1 mile to the New Jersey Border. Common charges include Heat, Hot Water, RE Taxes and amenity package. A 10% down payment is required. A great alternative given the comparison to a 2-bedroom rental! Preview this cream puff today and make plans to join this beautiful residential community! This is a Fannie Mae HOMEPATH Property.